Saskatoon, SK –Owner operated Bitcoin Solutions announced on May 3rd that it has launched Canada’s latest bitcoin ATM in Saskatoon, Saskatchewan. Bitcoin Solutions is based in Edmonton, AB, and is following their expansion plan to bring Bitcoin ATM’s across Western Canada. Their machine, manufactured by Ottawa-based BitAccess, is installed at Calories Restaurant, located at 721 Broadway Avenue. It is available to the public after 11 a.m.during the week and 10 a.m. on weekends. Bitcoin Solutions is owned and operated by Adam O’Brien. The company aims to make Bitcoin as understood and accessible as traditional cash. 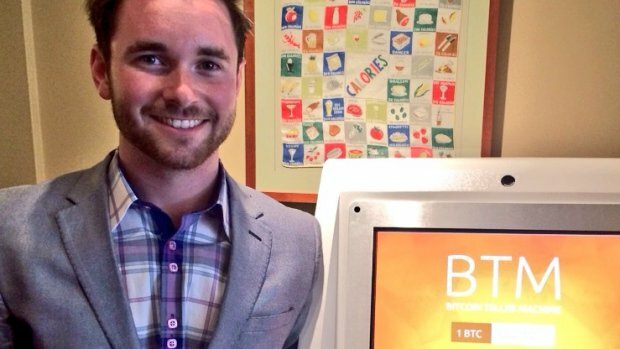 To fulfill this mission, his company partners with plenty of retailers in Edmonton and now Saskatoon to establish Bitcoin as a method of payment. Bitcoin Solutions operates a Lamassu Bitcoin ATM in Edmonton, Alberta inside the Rose and Crown Pub at 10235 101st. The company’s launch of the Bitcoin ATMs both compels and facilitates the public to try the new, safe and convenient platform and use it in their everyday lives.